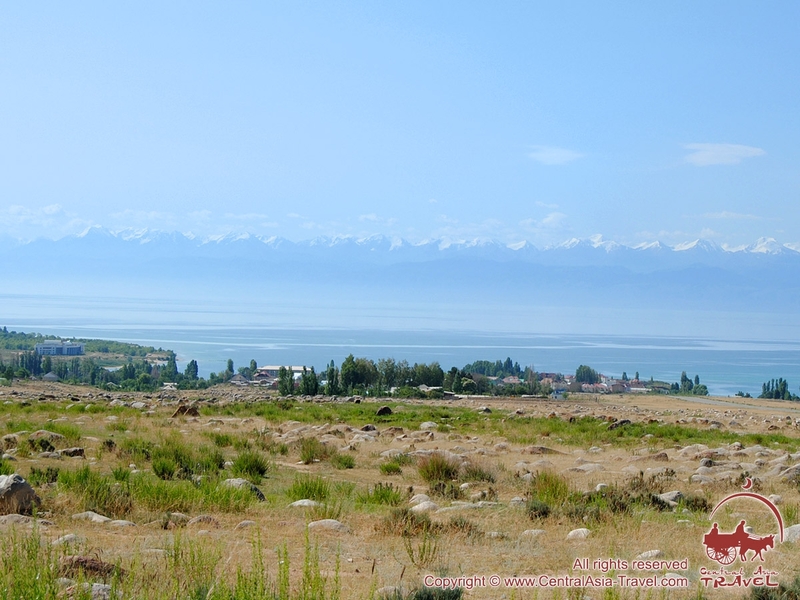 Small town of Cholpon-Ata is located in the central part of Lake Issyk-Kul’s northern coast, inside the modern resort area with rich tourist infrastructure (hotels and resorts, cafes, restaurants, nightclubs, waterpark, shops, pharmacies, etc.). 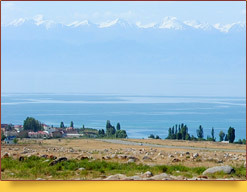 In Cholpon-Ata, there is even a racetrack with regular horse racing competitions; and a stud farm that raises local Kirgiz horse breed. These horses are perfectly adapted to life in the highlands: they can do without a full meal for quite a long time, while doing hard physical work in high-altitude conditions. 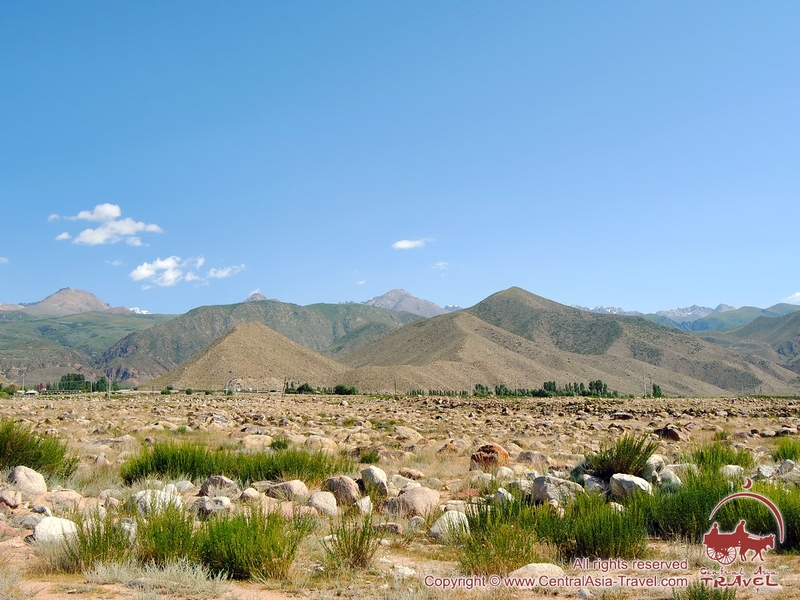 Cholpon-Ata is not just a recreation area, but also an important historical and cultural center of the Issyk-Kul region, an open-air museum, with various ancient archaeological sites on display. 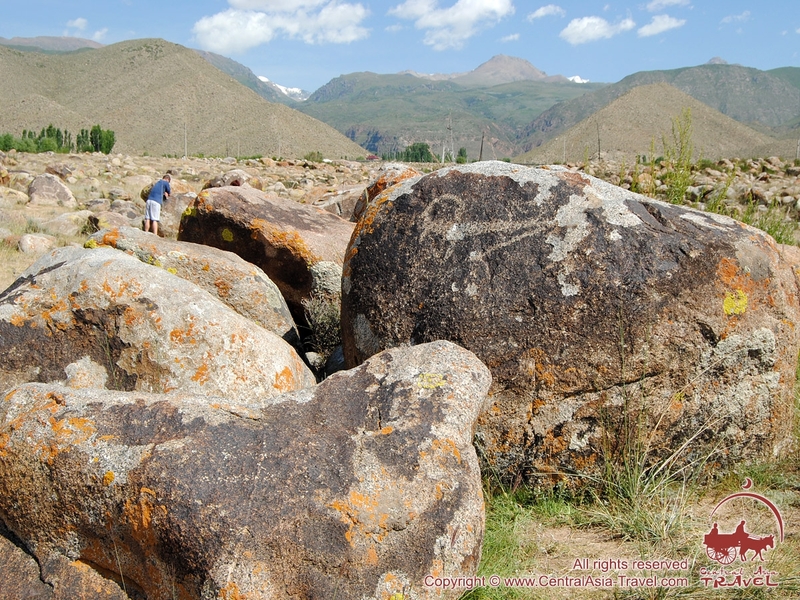 On the territory of the Cholpon-Ata Museum, the area of ​​which is 42 hectares, one can see more than 1000 stones with drawings, ancient burial places, remains of settlements, as well as stone circles and walls ruins. 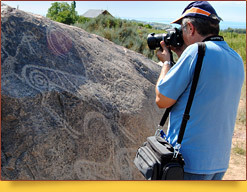 Petroglyphs - drawings carved on stone are those of particular interest and main part of the museum. They depict various animals that used to live here: goats, argali, horses, camels, dogs; less often - deer, bulls, wolves, leopards. Ancient people used to carve scenes from their life and realities. For example, the central stone of the museum depicts hunters with tame leopards. This picture is unique – the similar type of hunting existed only here and in ancient Egypt. Two millennia cave paintings are surprisingly skillful. Petroglyphs were made with stone or metal tools; however, the animals and people on the drawings are very detailed and accurate. 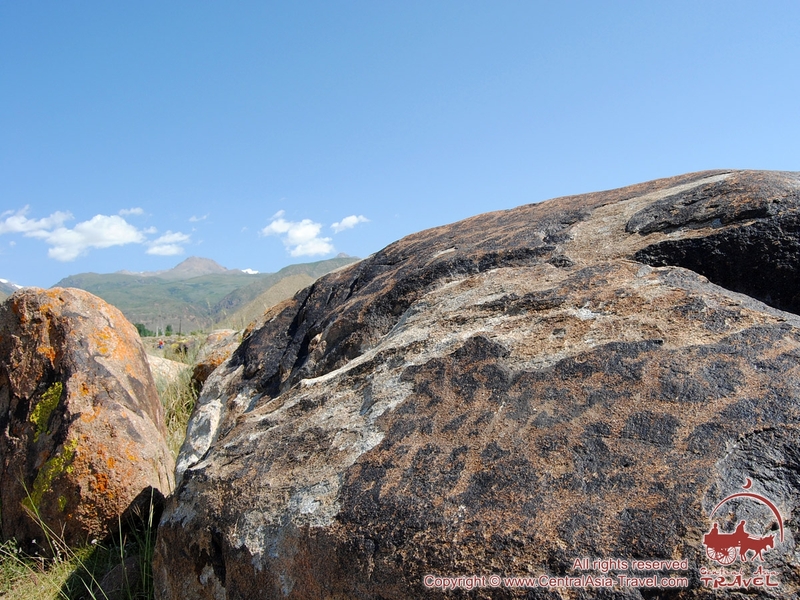 Petroglyphs, presumably, refer to the period when nomads of the Saki and Usun tribal unions begin to settle on this territory. The petroglyphs were elements of cult - the tribes thus worshiped their deities and the heavenly bodies. 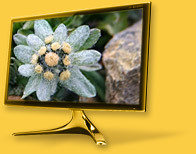 The town of Cholpon-Ata is often referred as a unique “open-air gallery” or the Stone Garden. 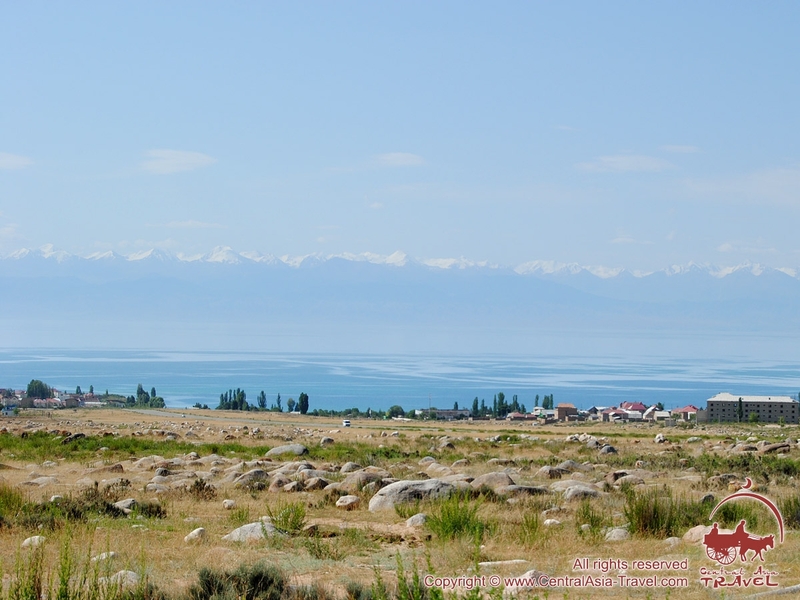 As for Lake Issyk-Kul, it is not only a wonderful recreation place, but also a refuge for lovers of magnificent mountain nature and ancient historical artifacts.